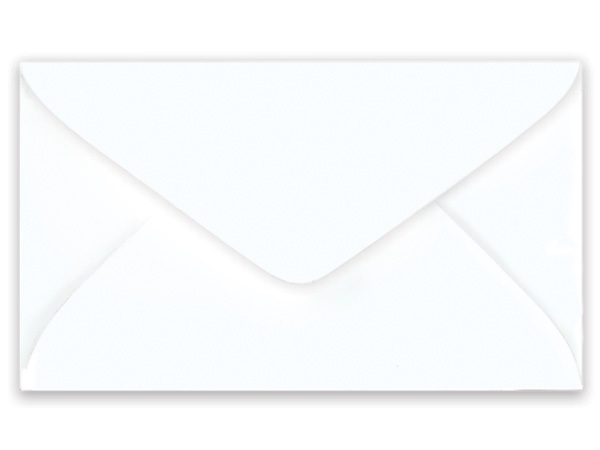 500 White Gift Card Envelopes 4-1/4"x2-1/2"
4-1/4"x2-1/2" Perfect size for our printed and blank enclosure cards. Contains 30% recycled material. Made in the USA. Matched sets of cards and envelopes available in popular colors. Cards are 10% Recycled and Envelopes are 30% Recycled. Made in the USA.